An article about TCM and the African-American Film Critics' Association's (AAFCA) month-long programming initiative, The Black Experience on Film. Matt writes: Ebertfest 2018 was a resounding success this year, featuring unforgettable conversations with Ava DuVernay, Julie Dash, Jeff "The Dude" Dowd, Kogonada, Andy Davis, Gregory Nava and many other extraordinary talents. Among the essential films screened this year were "American Splendor," "Rambling Rose," "Belle" and "13th," which earned one of the festival's biggest ovations. 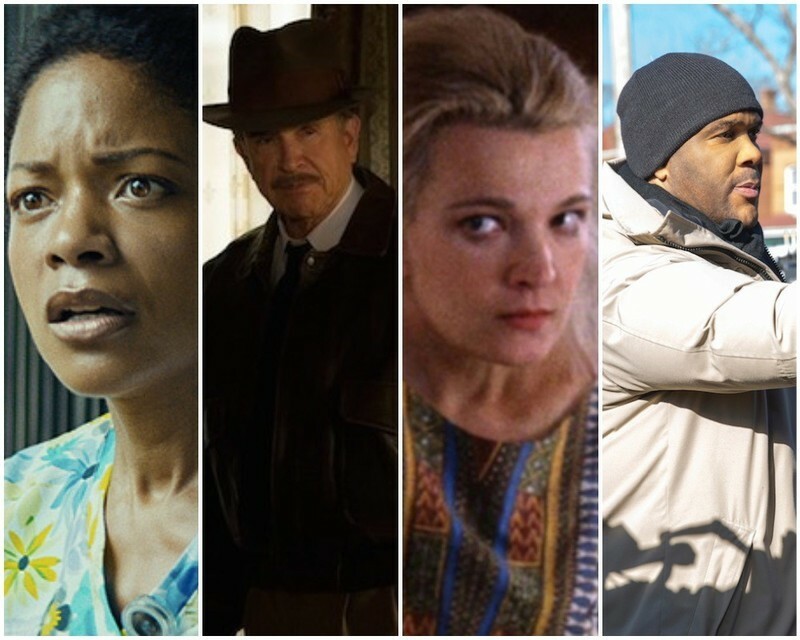 Matt writes: The 2018 SXSW Film Festival just wrapped this past weekend and featured a wide array of enticing titles headed for theaters and streaming platforms this year. Check out our table of contents providing reviews penned by Brian Tallerico and Nick Allen of festival selections such as Andrew Haigh's "Lean on Pete," John Krasinski's "A Quiet Place" and Steven Spielberg's "Ready Player One"
We Have a Lifetime of Stories to Tell: Julie Dash on "Daughters of the Dust"
An interview with writer/director Julie Dash about "Daughters of the Dust," on the occasion of the film's 25th anniversary. A recap of the 2016 Chicago International Film Festival. 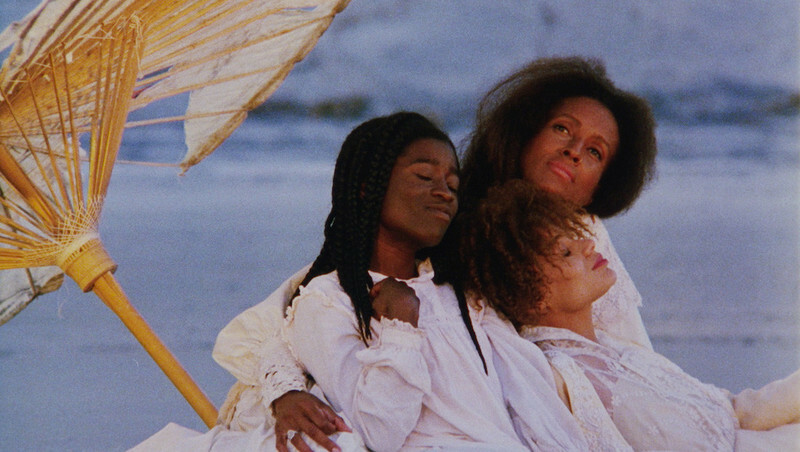 Blu-ray Review: Kino Lorber's "Pioneers of African-American Cinema"
A look at one of the most important and valuable Blu-ray releases of the year, which brings to light important aspects of black and cinema history that must not be forgotten. 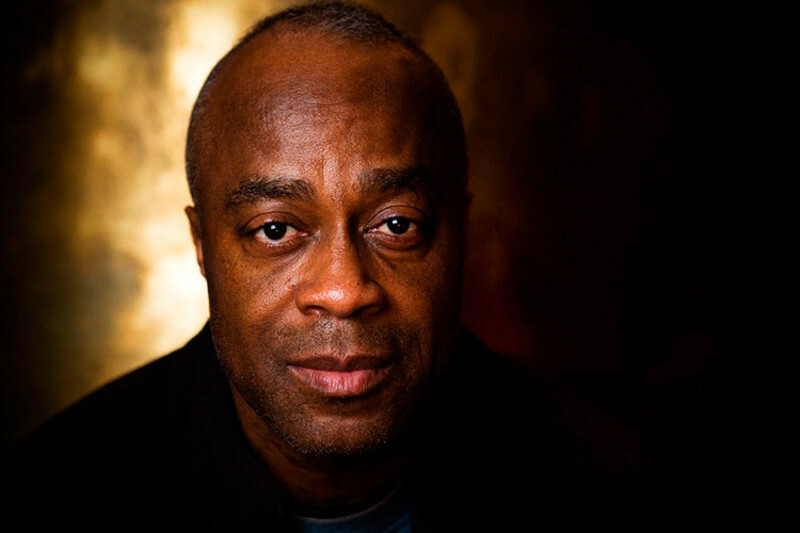 An interview with director Charles Burnett.